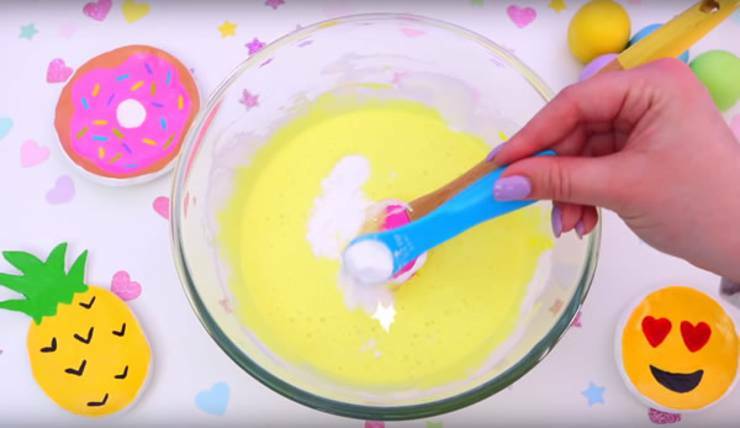 Cake Batter Slime…..OH YES! 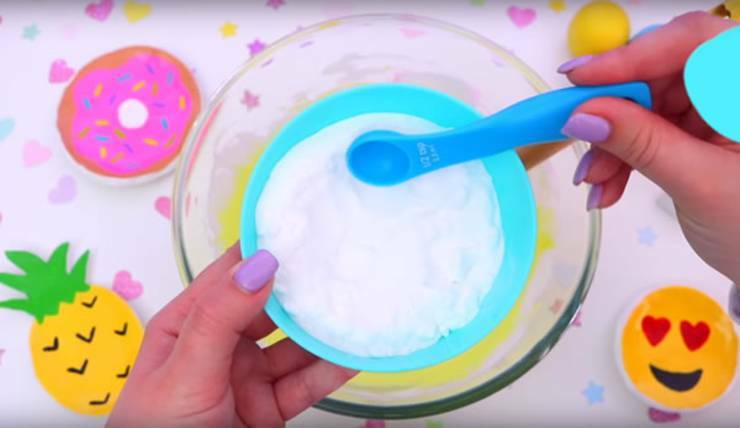 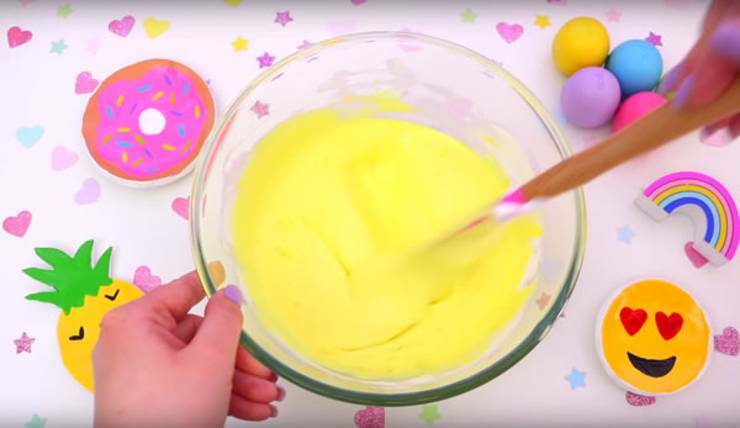 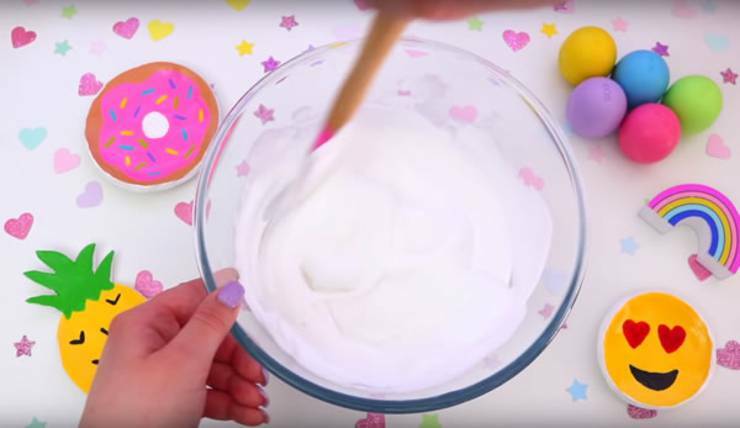 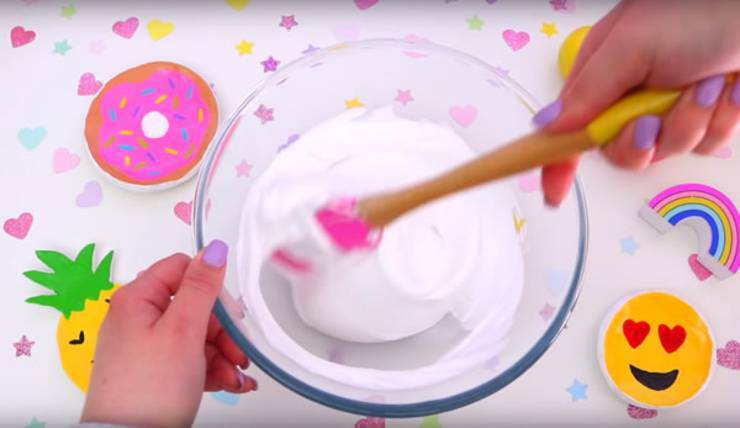 An EASY slime recipe to make homemade fluffy cake batter slime. 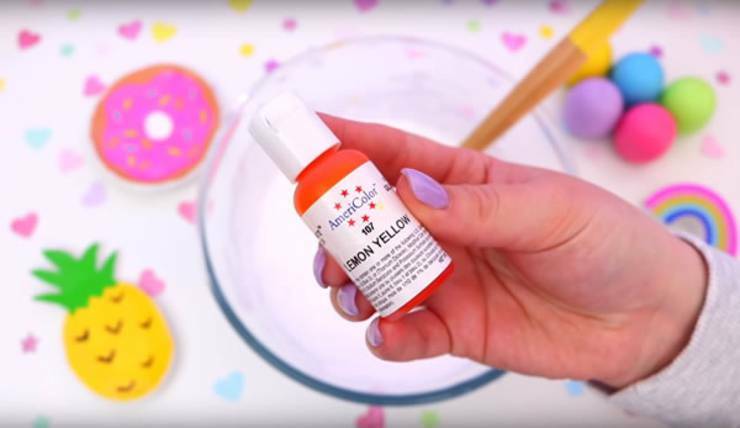 If you love cake and kids love cake this slime is the one for you ! 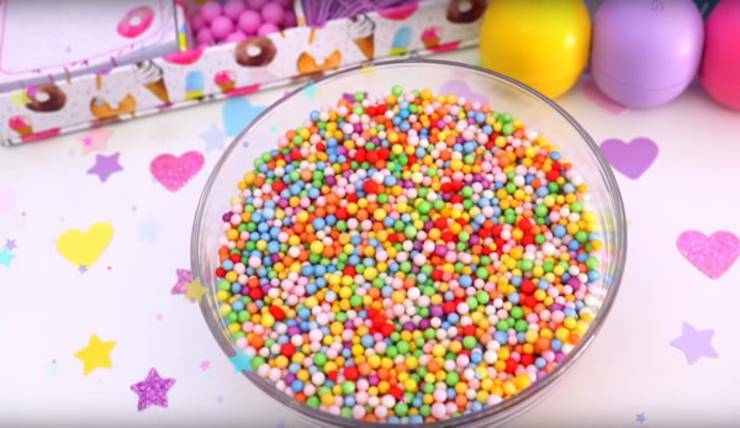 It is not only amazing to play with but it smells wonderful too! 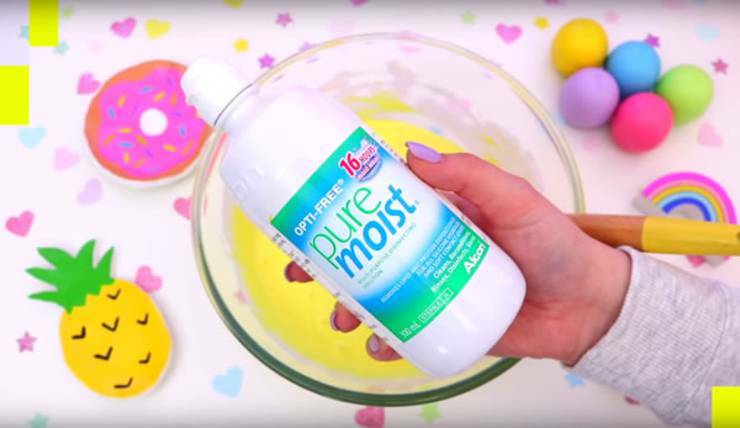 Learn how to make the BEST cake batter slime at home today. 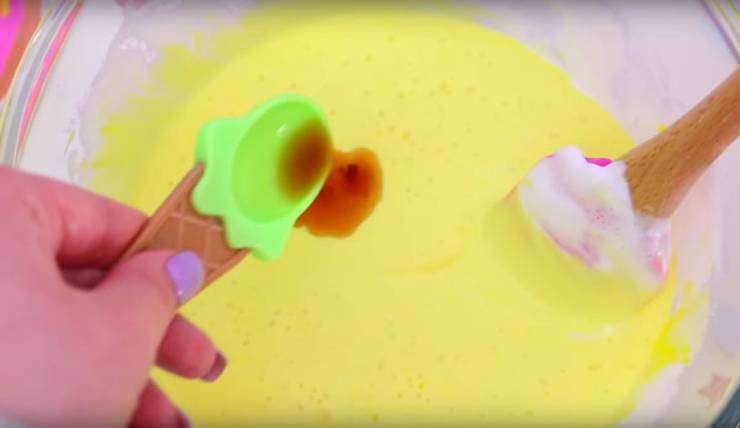 This is NOT edible slime so please DO NOT eat this one. 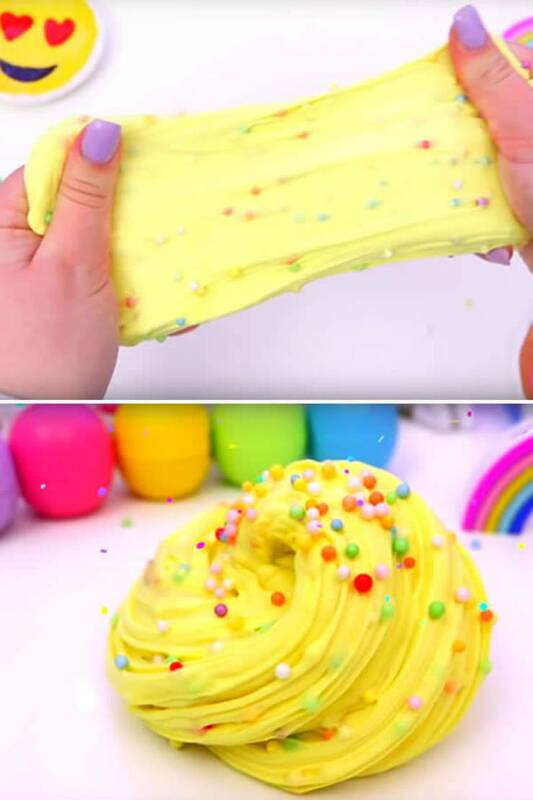 This is just a fun vanilla cake batter birthday cake slime to play with – super stretchy and fluffy. 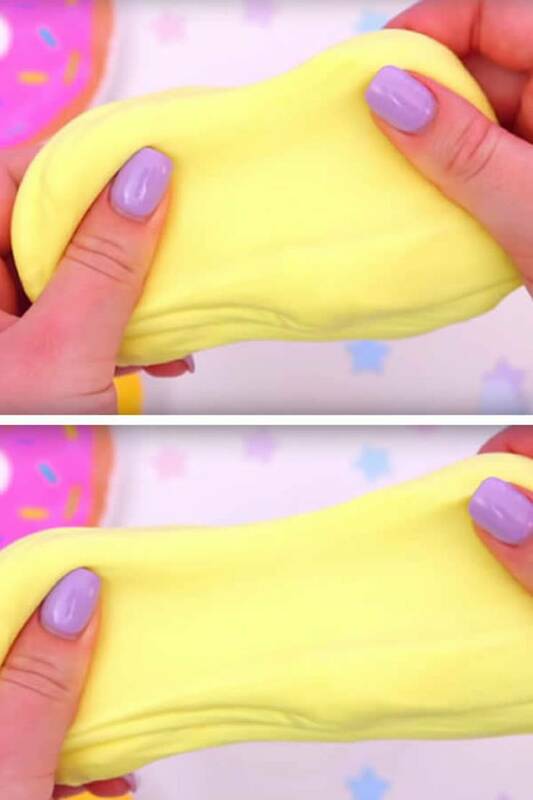 Easy step by step tutorial with slime pictures to follow along or you check out the Youtube slime video tutorial. 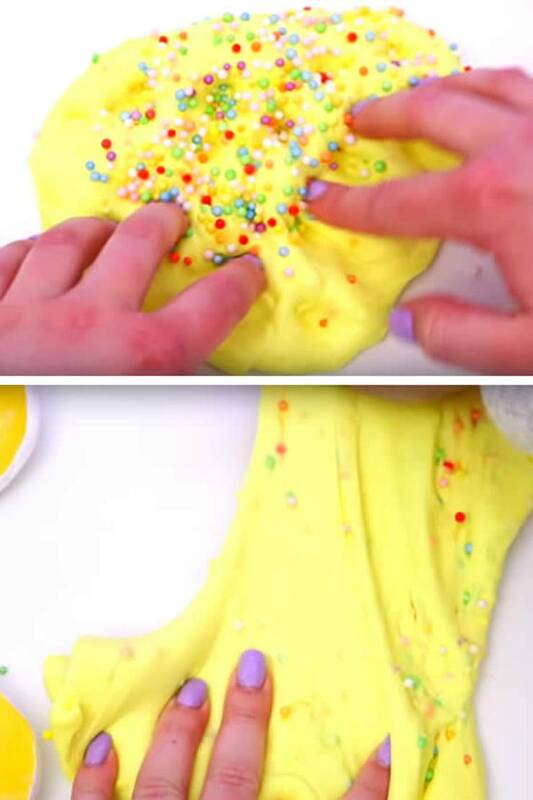 So if you are ready let’s make some cool DIY cake batter slime! 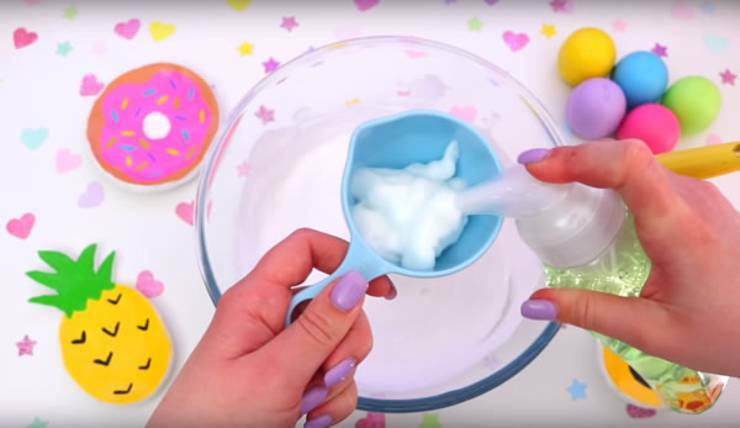 Take out of bowl and start working with hands then…..
batter slime. 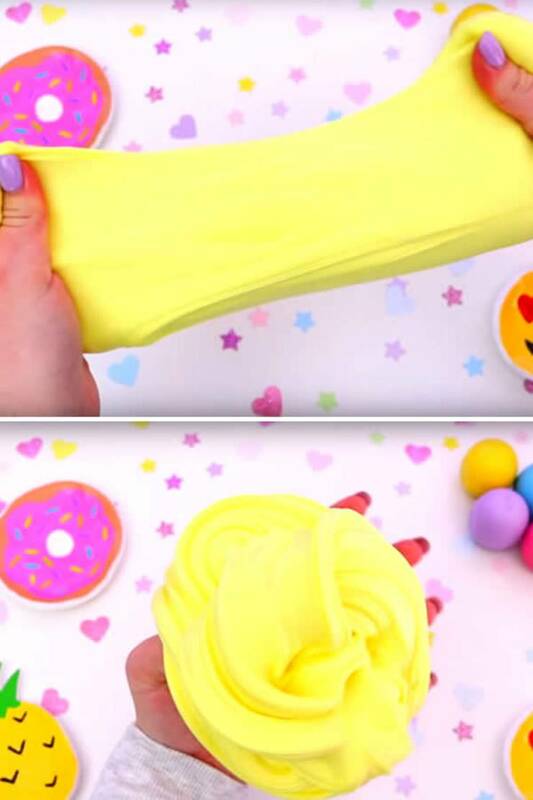 Watch the slime video tutorial for more info. 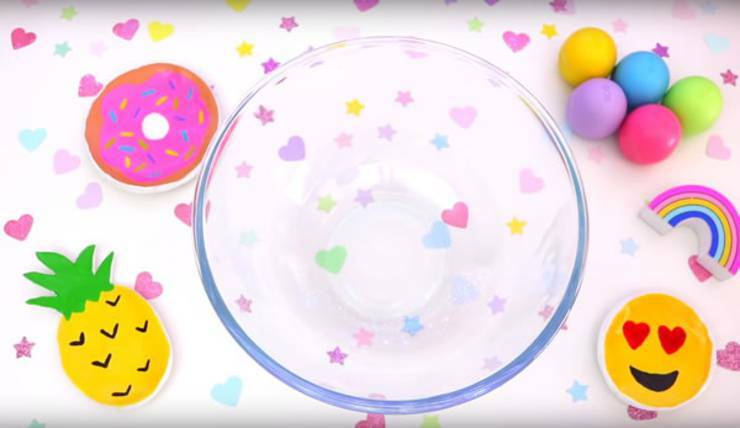 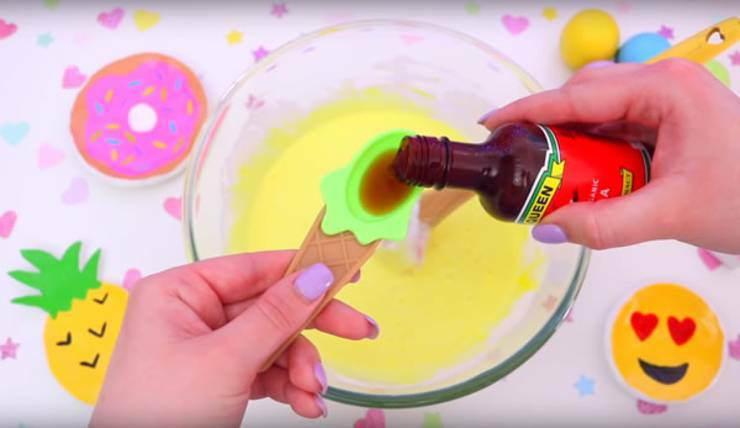 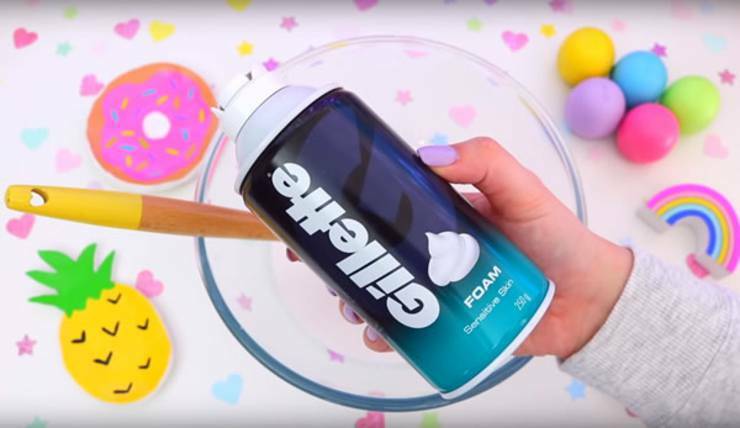 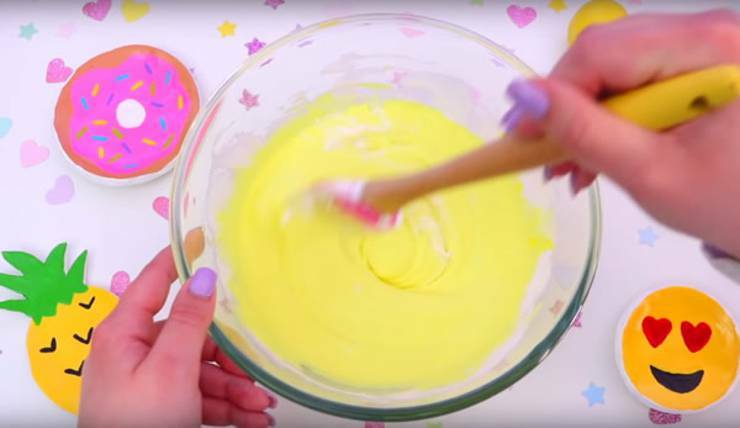 Are you ready to play with some DIY cake batter slime? 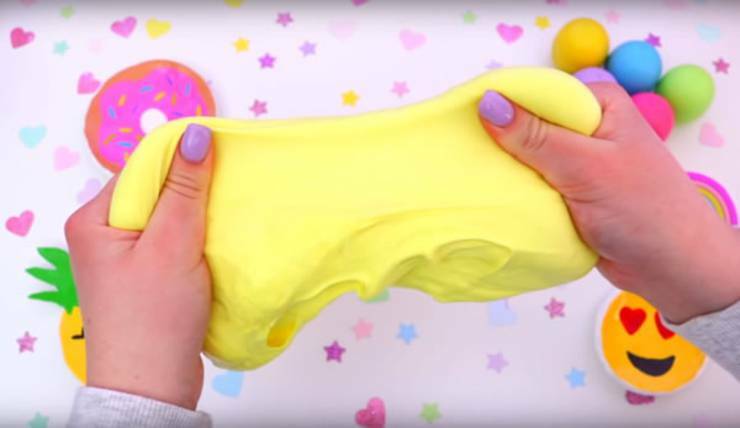 This slime is so much fun to play with – kids go crazy for this homemade slime. 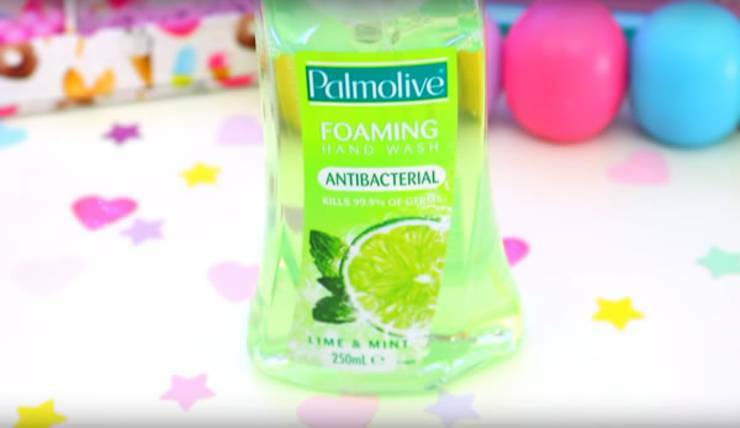 Great for sensory play, stress relief and just to play with slime. 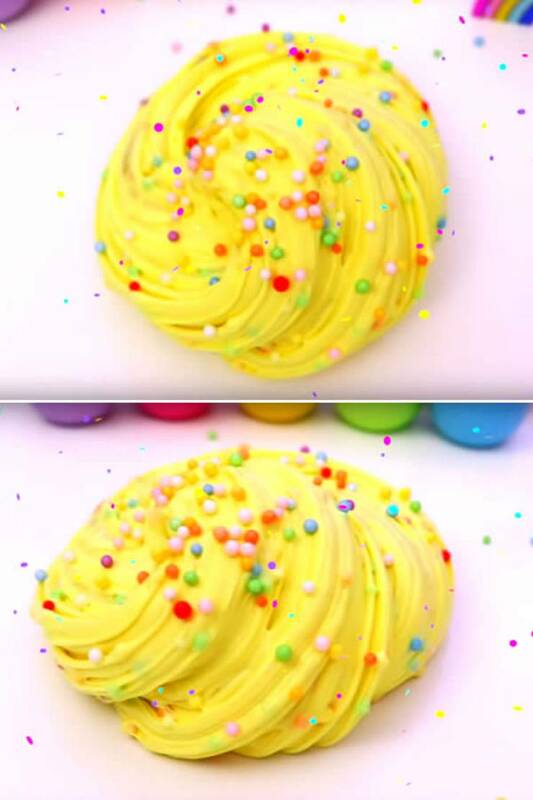 Again please DO NOT eat this slime. 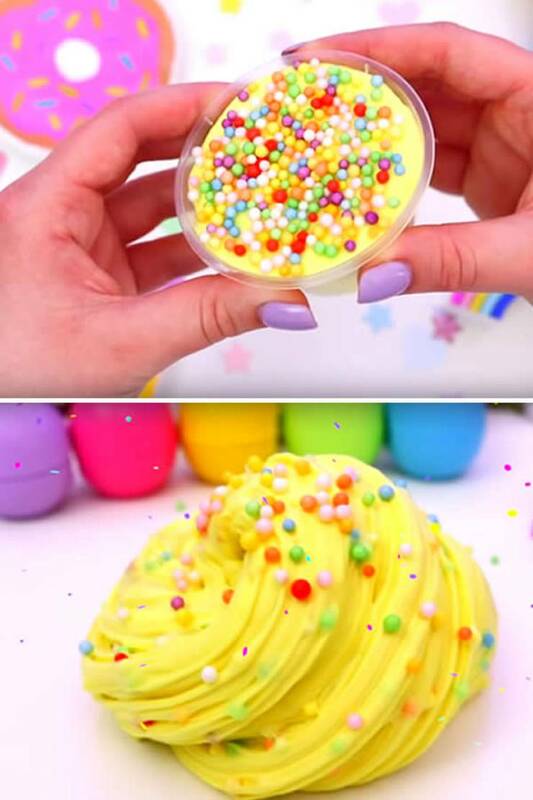 This is just a vanilla scented slime. 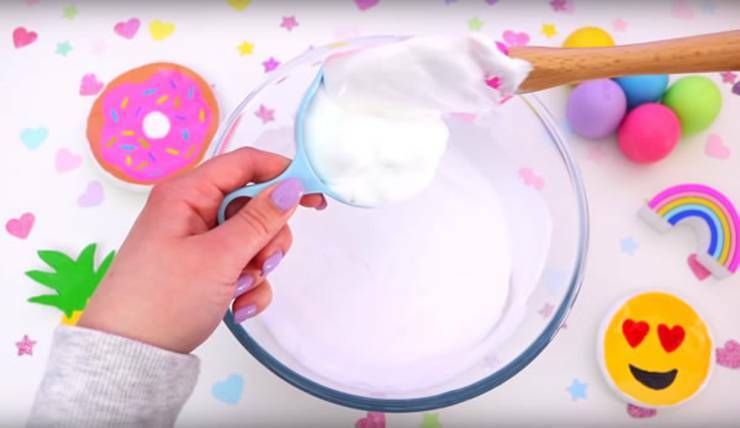 If you need more DIY slime recipes, ideas or inspiration you can check out Youtube for some of the BEST slime Youtube video tutorials. 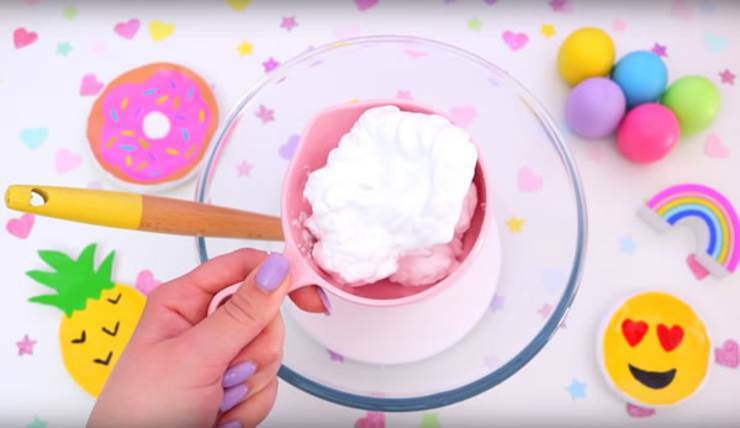 This guest post and Youtube video slime tutorial was made by my friend Gillian Bower – she has lots of slime videos on her channel – 2 ingredient slime, no glue slime, fluffy slime, fluffy slime without glue, slime recipes for beginners, Kawaii slime, food slime, Instagram slime, floam slime and much more. 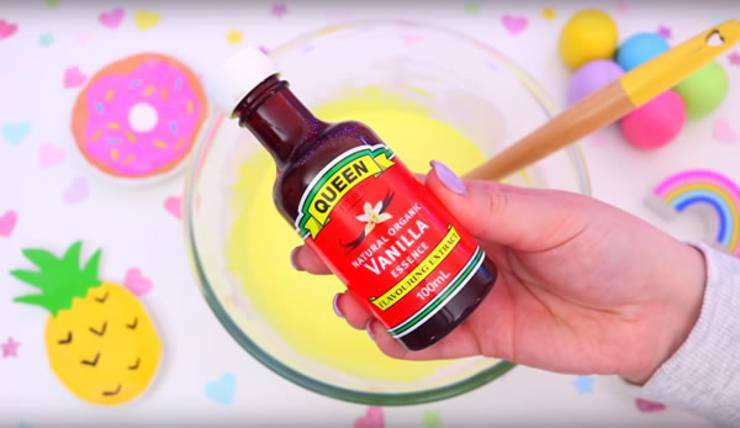 Check out her channel for lots of fun slime activities, ideas and recipes. 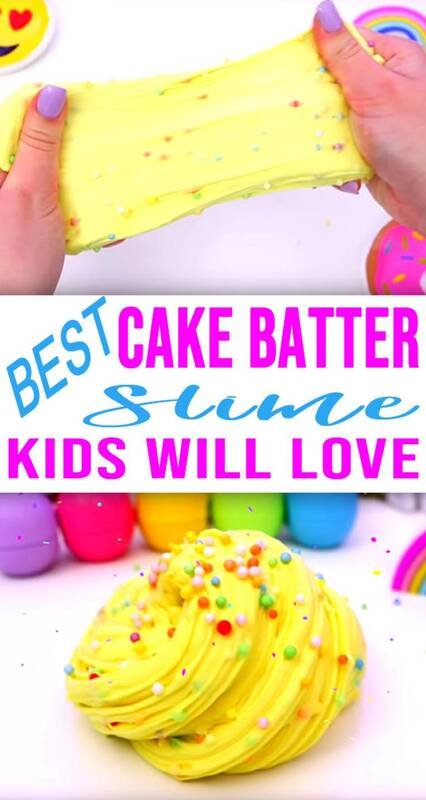 You can also check out Pinterest where you can find: edible cake slime, birthday cake slime, cake slime recipe and more. 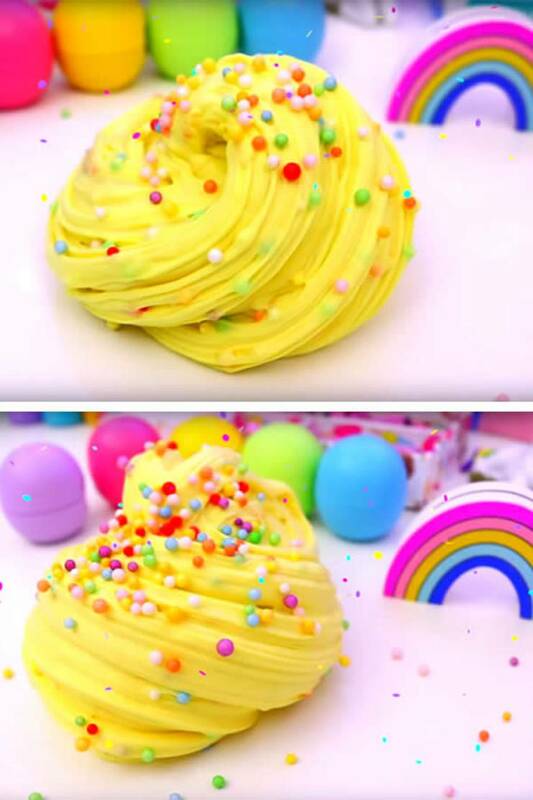 I hope you enjoy this DIY cake batter cake slime. 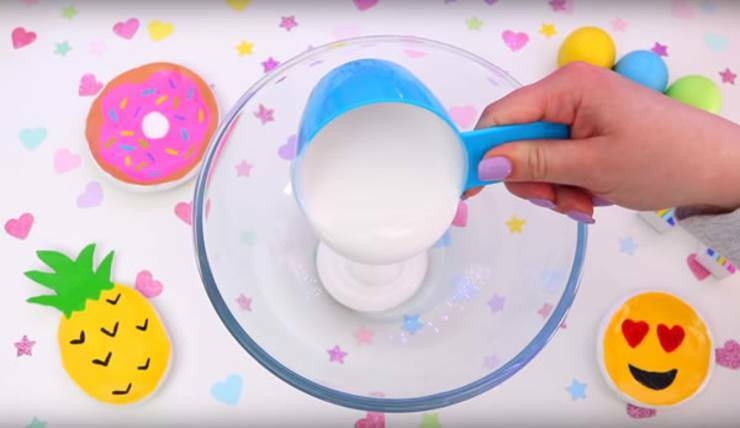 Happy slime making! 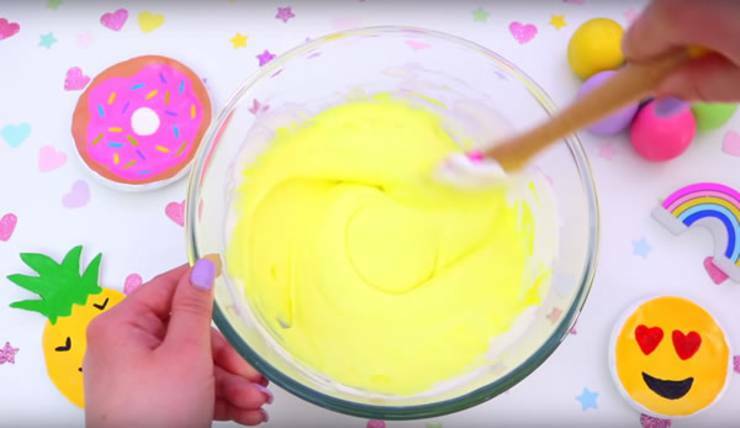 Check out the final results for this DIY cake batter slime.